ChemSpec DFC1054G is a carpet and upholstery cleaner and rinse for use with portable self-contained cleaning units, low-moisture cleaning processes, or truck-mount extraction equipment. It turns soils and surfactant residues into free-rinsing soaps, and neutralizes alkali or acid residues to 9.5 pH when dry. It also may be used as a pre-spray. It contains no detergents or fragrances, and is packaged in four one-gallon plastic bottles for efficient storage and use. This cleaner has a pH of 9.5 to 10.0. 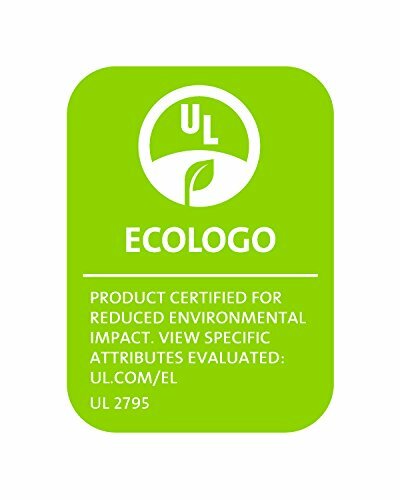 It is approved by the Environmental Protection Agency (EPA) to meet the Design for the Environment (DfE) Standard for Safer Products, certified to meet Green Seal Standard GS-37 Cleaning Products for Industrial and Institutional Use, EcoLogo-certified to meet EcoLogo Standard CCD-148 Carpet and Upholstery Products for cleaning efficiency and safer use, and tested and approved by the Wool Safe Institute as safe for wool carpet and rug care. Chemical Specialties Manufacturing Corporation manufactures Chemspec chemical products for carpet and upholstery cleaning, stain removal, odor control, and smoke and fire restoration applications in the cleaning, building maintenance, and restoration industries. The company, established in 1968, is based in Burlington, WA.